The information included in this database relates to History and Genealogy of the Northern Shenandoah County. The principal area of my interest is Strasburg, Virginia and it environs. This database includes Cemetery Data, names from store logs, land record data and etc.. Information related to the descendants of Johan Philip Sonner (Philip Peter Sonner Sr.) will also be posted. 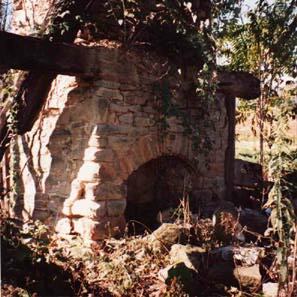 This is a recent photo of the fireplace in the Johan Philip Sonner home located west of Strasburg, Virginia. The house burned during the mid 1950s. Only the stone portion and the heavier logs remain. This fireplace likely dates back to ca 1760. 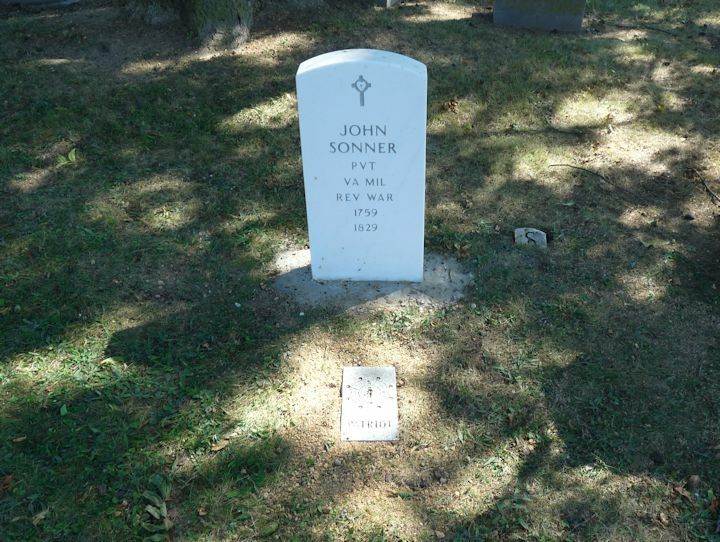 John Sonner's memorial marker dedicated by the local chaper of the SAR October 7th 2017, Riverview Cemetery Strasburg Virginia. Anthony's grave. Located in the Sonner Cemetery. 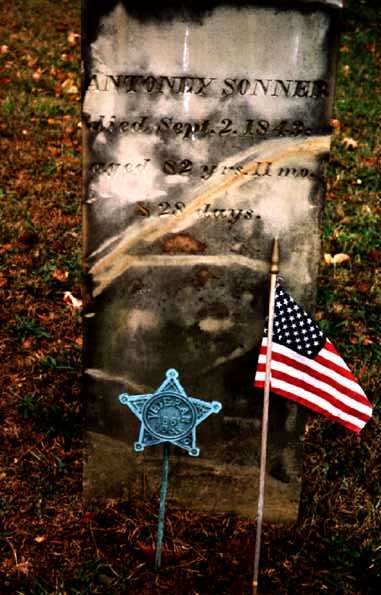 Situated about one half mile north of Taylorsville, Ohio Anthony was a Revolutionary War soldier from Virginia. A trip to Paris and London, thanks taxpayers and there are 1,000 homeless in Winchester, Va.
Court Rulings Affirms Burial Site Protection not "Taking"